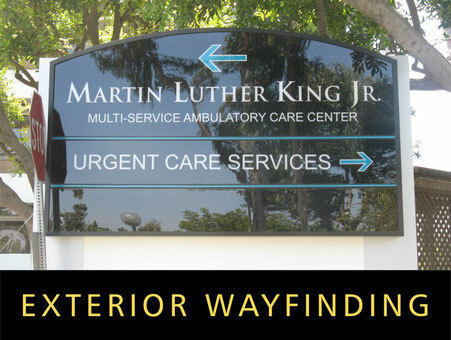 Directional Signs and Wayfinding Signage require a rare understanding of pedestrian travel, problem solving and architecture that Landmark uniquely possesses. 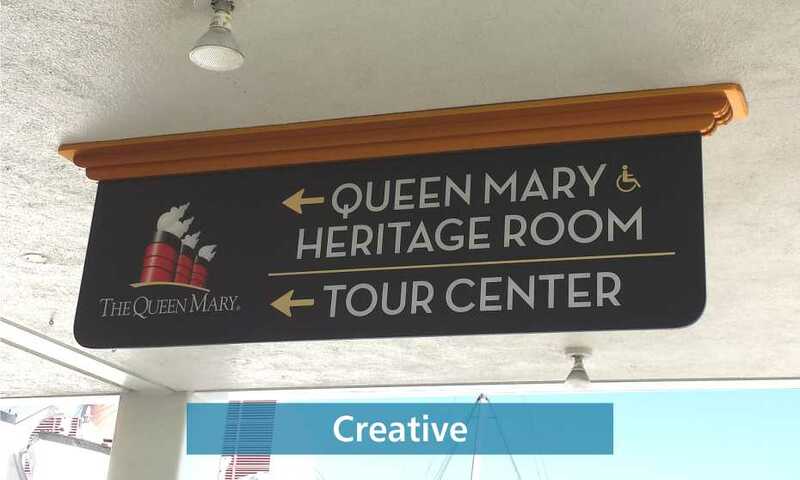 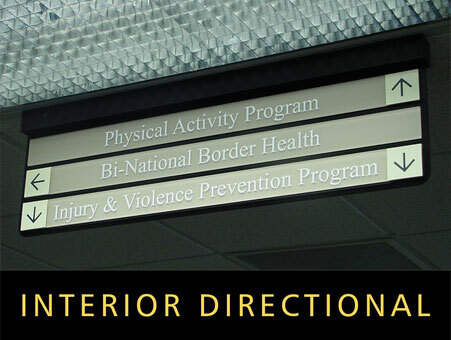 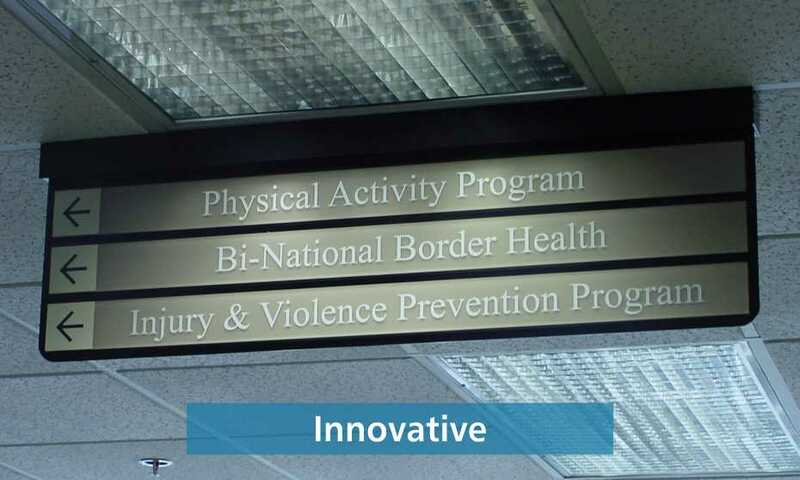 For functional and well designed Directional Signs and Wayfinding Signage, contact us today via phone, email, fax, message and even text! 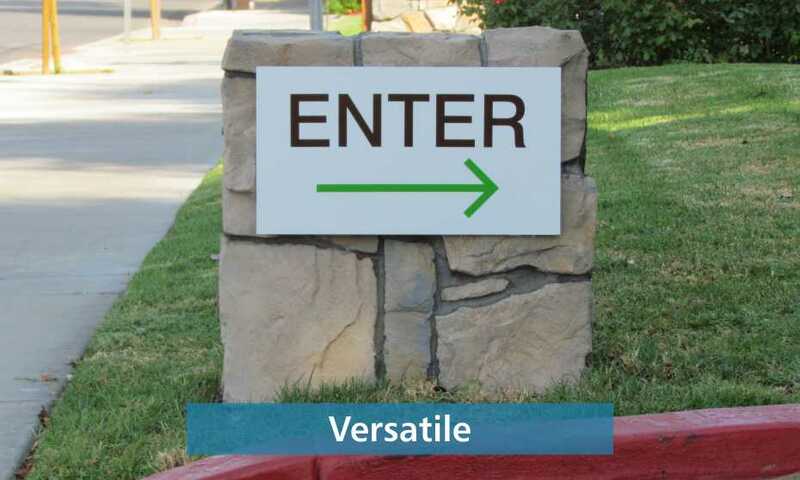 A top-notch designer of Custom Signs and Business Signs, Landmark has won highest awards in the International and California Electric Sign Associations!